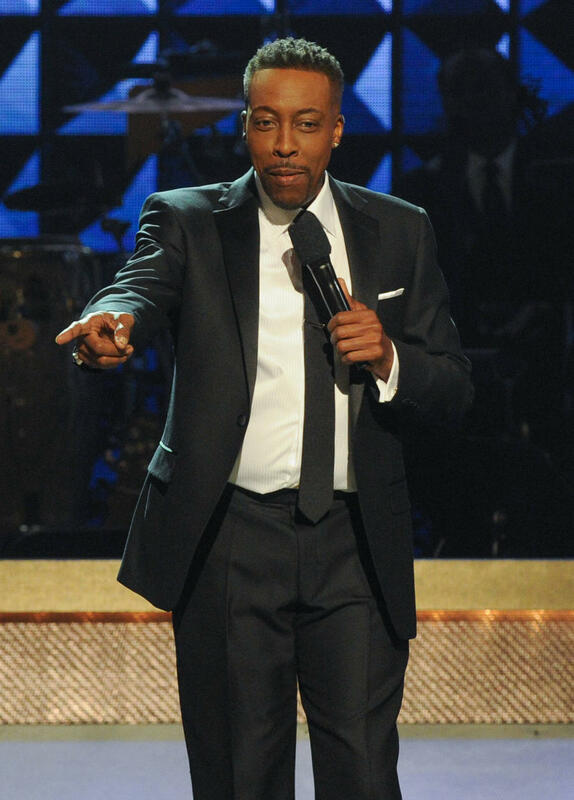 Arsenio Hall Will Reunite With His Coming To America Co-star Eddie Murphy Next Month (Oct15) When He Performs A Comedy Set In His Pal's Honour As The Iconic Funnyman Is Presented With The Mark Twain Prize For American Humor. 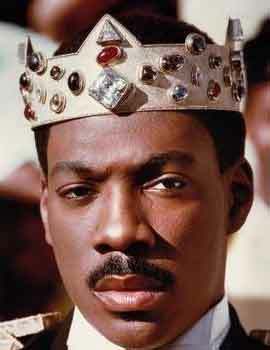 The Beverly Hills Cop star will receive America's top comedy prize during a ceremony at the Kennedy Center in Washington, D.C. on 18 October (15), and Hall will be on hand to salute his old colleague. 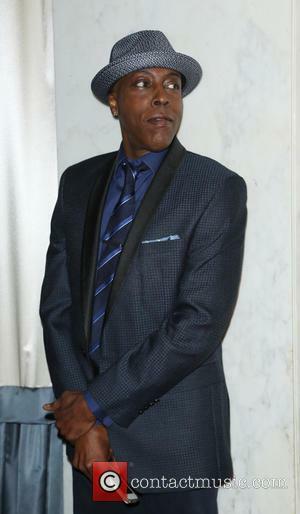 Dave Chappelle, Chris Rock, Kathy Griffin and Whitney Cummings will also take part in the celebration, alongside past and present cast members of Saturday Night Live, the U.S. sketch show on which Murphy landed his big break. The Mark Twain Prize for American Humor is awarded annually to those "who have had an impact on American society in ways similar to the distinguished 19th century novelist and essayist". Previous honourees include Richard Pryor, Carol Burnett, Steve Martin and Billy Crystal. Last year's (14) award was handed to former late night TV host Jay Leno.